On Scene: Giveaway Winners & a Discount Code for all! Giveaway Winners & a Discount Code for all! Thank you so much to all of you who entered into our $100 giveaway and for spreading the word about our new blog! As promised, if we reached over 300 entries, we would give away a second $100 gift certificate to TheFireStore.com. Once all were accounted for, there were a total of 316 entries! 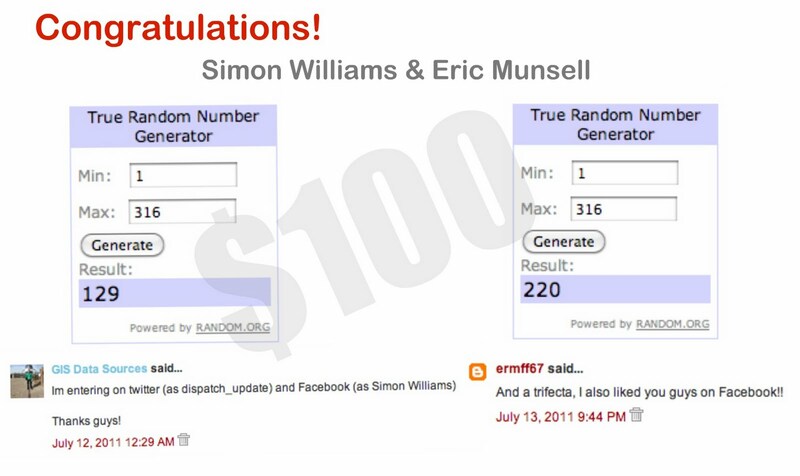 Therefore, we had two winners which were chosen using Random.org. 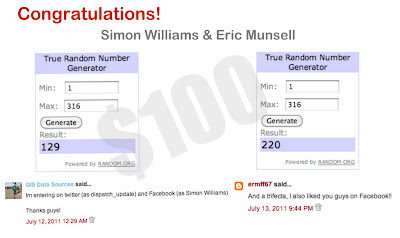 Simon & Eric: Within 48 hours please email Kballa@TheFireStore.com to claim your prize. We aren't forgetting all the rest of you! For being our new loyal blog readers, for liking our Facebook page, following us on Twitter and spreading the word about us, we have something to thank you, too! Go ahead and get your shop on.